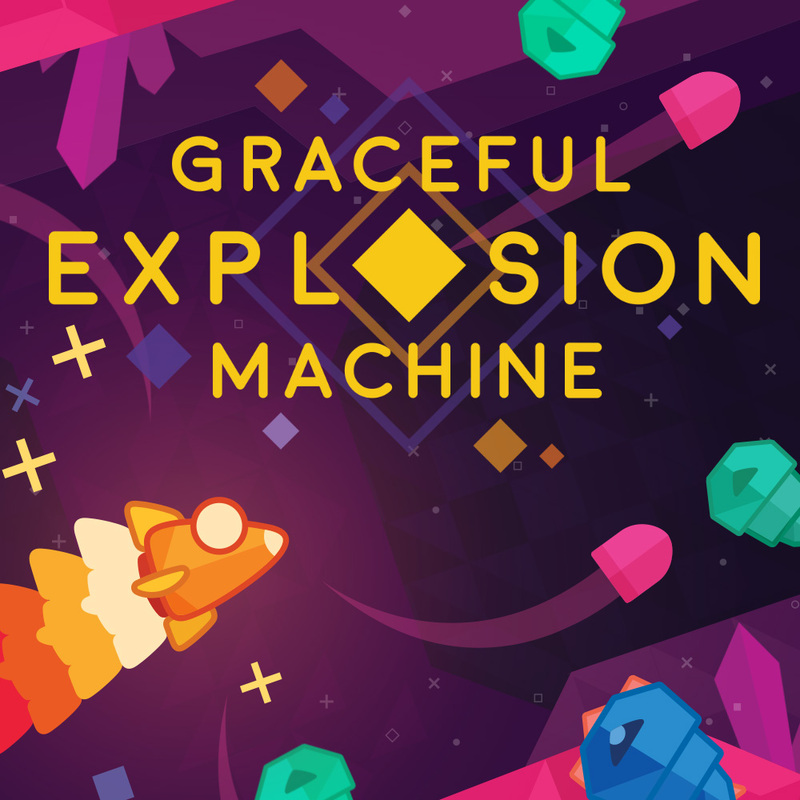 Graceful Explosion Machine is a shoot ‘em up developed by Vertex Pop. 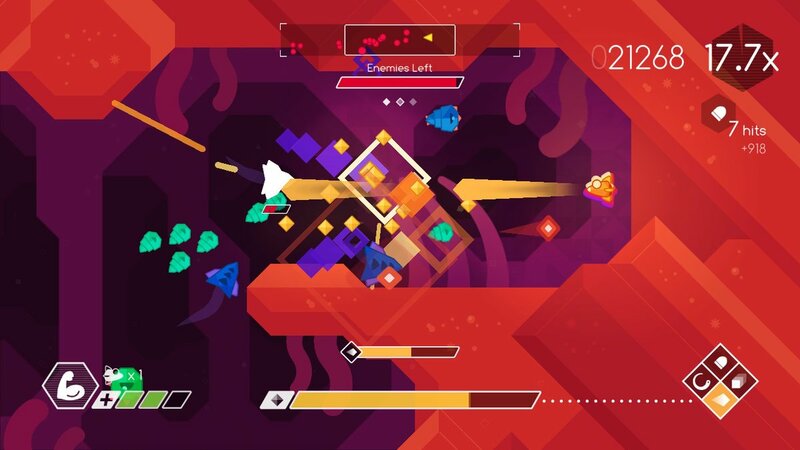 It is a colorful, fast paced space shooter that tests the gamer’s skills, reflexes, and sometimes patience. The game, in general, is rather simplistic. It doesn’t have deep gameplay or a plethora of variety in-game modes—but its core-gameplay is pure fun. As the first “shmup” on the Switch and at a fairly low price-point, it is definitely worth your consideration, and it’s a great addition to the Switch library. 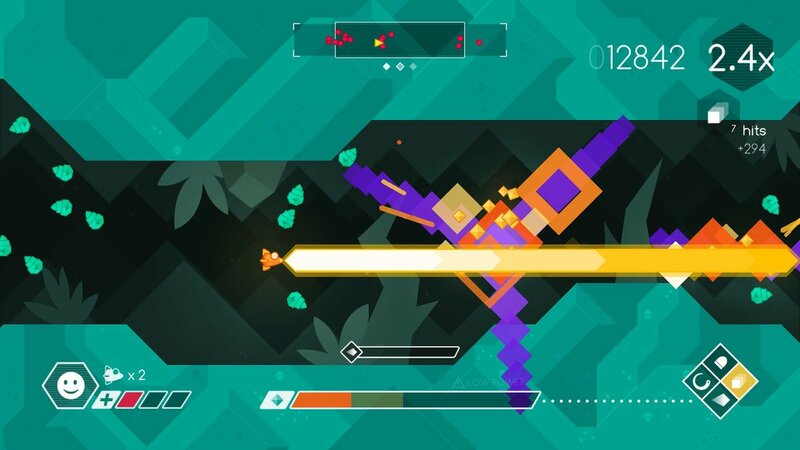 Graceful Explosion Machine’s gameplay is both simple and fresh. The shooting mechanics are smart and genuinely fun. Each of the four face buttons (a,b,x,y) control a different weapon. The standard blaster shoots out small bullets that are great for taking out weak enemies or spraying into a massive hoard. The sniper beam is perhaps the most satisfying to shoot, and creates a massive “Kamehameha” like blast that is essential for taking out the toughest bad guys. The energy sword is the most versatile weapon. When used it creates a quick barrier that circles around the ship. This also slices every enemy it touches as well as deflects incoming bullets. The missiles are the deadliest weapon, as it seeks out and hits enemies all over the screen. The standard blaster runs on a cooldown; if shot too much it will overheat. Meanwhile, the remaining three weapons run on energy that can be collected by picking up yellow orbs that each enemy drops. There is also a boost that allows for quick dodges in and out of trouble by flying through the enemies without taking damage. However, a bullet will still kill. At first, all of this is rather overwhelming, but the initial world is easy enough that I was able to pick up the skill and improve rather quickly. By the second world, the game gets very intense, and the battles are just plain fun. The dance of cycling through different weapons, boosting out of trouble, picking up orbs, and blasting through enemies is very rewarding. 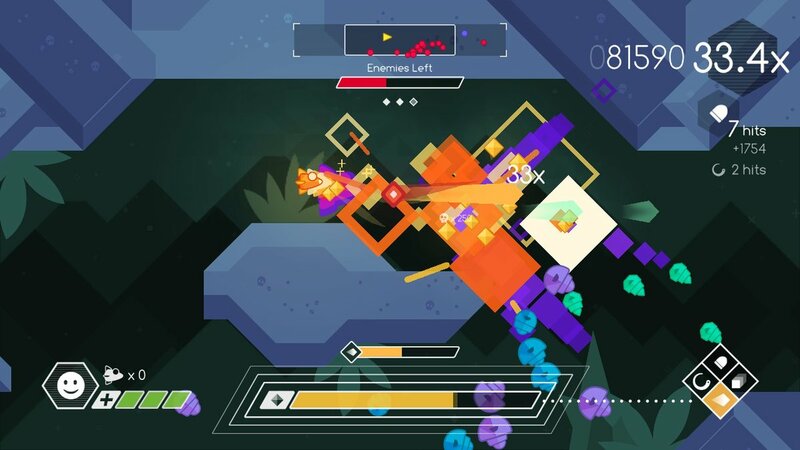 On a pure gameplay perspective, Graceful Explosion Machine is smooth, responsive and refined. Rarely did I feel like my death was my own cause, instead it feels like every moment I am in total control and my deaths come from a split second poor decision or a bad move. In true SHMUP form, the game also runs on a high score and online leaderboard system that adds to the entertainment. The added pressure of trying to keep a combo going only amplifies the fast-paced, frantic action. There are four worlds, and at the end of each world, there is a warp level. These levels have no check points. Normal levels work on a three phase system; each phase saves your progress. But the warp levels are much more challenging and stressful. I would have liked a boss at the end of each world, some massive creative alien monster that is stimulating and different. It’s a bit disappointing that the climax of each world is just a level that is slightly more difficult than an average level and that’s it. Once the world is beaten, a score attack version opens up in that world that gives a bit of a different feel. 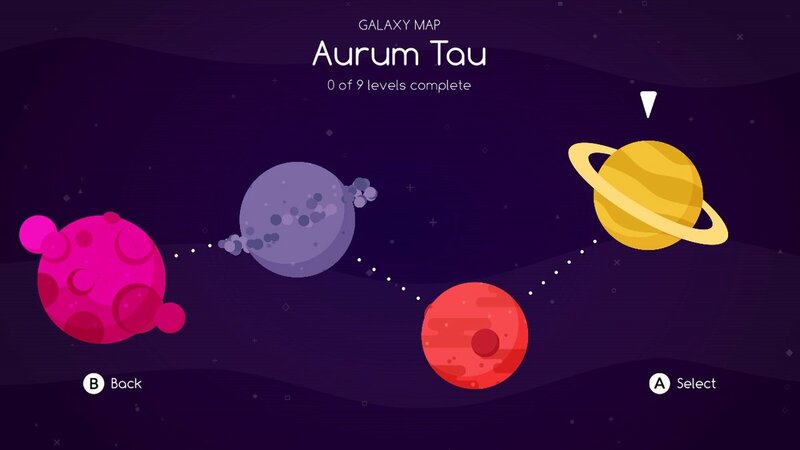 There’s also a warp + level that is an even more challenging version of the warp levels. All in all the gameplay is so much fun; I just wish there was another game mode or two that changed things up a bit. The enemy diversity is another strong point. Very quickly I learned all the different enemies and how they attack in diverse ways. Finding out the best way to take them down plays out like a puzzle. Meanwhile, when the screen is filled with hundreds of enemies the challenge of taking down each diverse enemy strategically and ruthlessly with the different weapons is satisfying. The graphics are good, but not overly special. They don’t have the same “pop” that a game like Geometry Wars has or the same polish and gorgeousness of Rezogun. However, the simplistic art style is very appealing. Enemies stand out and don’t seem to get lost which can sometimes be a problem in this genre of games. Explosions look fantastic. And no matter how insane the action got, I never had a framerate issue or hiccup in any way, and that is impressive. The music is rather dull and not memorable, it’s one area I would have liked to see an improvement in. But the sound effects are great. The “HD” rumble features were bragged about by the developer, but I personally didn’t feel a difference between this and any other “rumble” in any other controller. Overall Vortex Pop has a fun game on its hands. 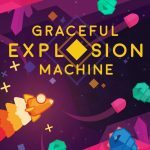 Graceful Explosion Machine has very satisfying fast paced gameplay that is a great mix of challenging and fun. It doesn’t have difficulty that seems unfair or over the top. But it gets more challenging by each level, and it paces itself in a way that by the third world the difficulty seems insane yet totally doable and incredibly gratifying. 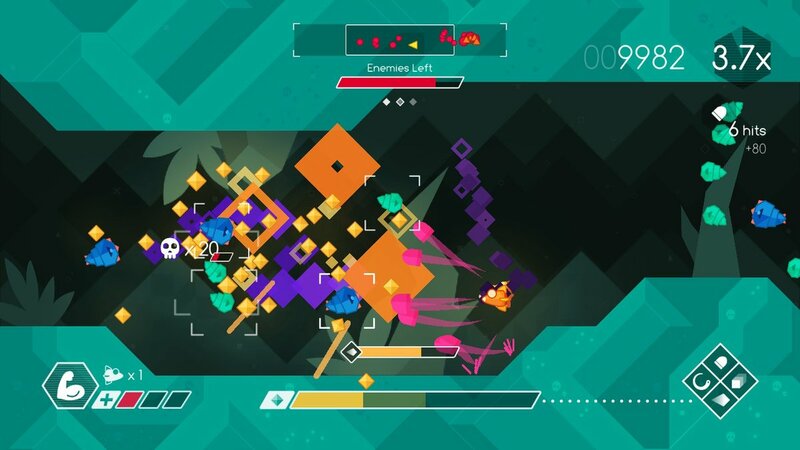 Graceful Explosion Machine is simplistically pretty and satisfying to the eye. It’s not deep when it comes to modes or replayability and the music is dull. 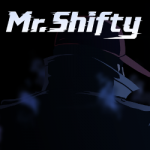 But the second to second gameplay trumps all and it’s a game I recommend if you like frantic fast paced fun.